Makeovers…. don’t we all love them! Makeovers in kitchens are most often kept on the backburner or completely ignored. 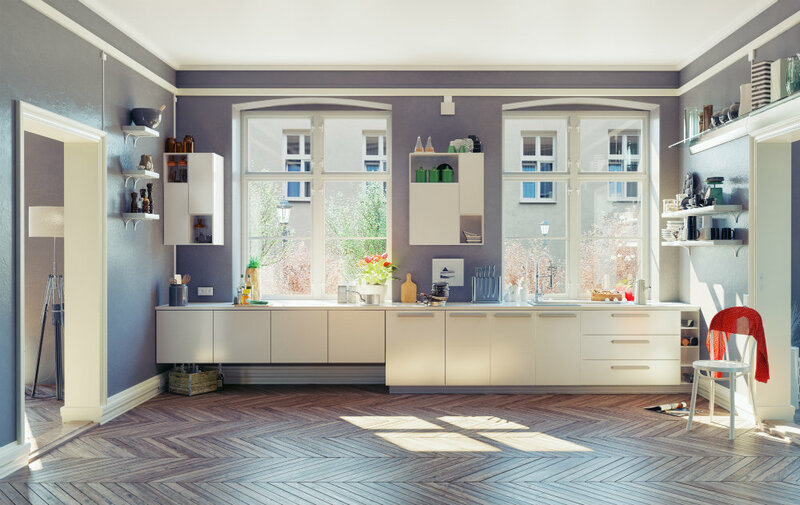 While a complete kitchen makeover may not exactly be on your mind now, these 8 tips below are very handy in pepping up the space and giving it a new look. Whether it is changing the way we look or the décor of our homes, we love what these makeovers can do. Besides the obvious newness of the entire exercise, the process of buying new things and getting rid of the old, these makeovers also help give a fresh perspective to everything, remove the jadedness that sets in and makes life interesting all over again. No one ever thinks of changing the décor or look of the cooking space simply because we assume, that since the design is universal, and the space gets messy eventually (which a simple maintenance can take care of), an overhaul or makeover is not that important at least for several years. Reality, on the other hand is quite different. Kitchens need a change as much as any other space in the home. Besides the more immediate concern of looks and décor, it keeps the space vibrant, up-to-date, takes care of any maintenance related issues and repairs if needed and generally makes it a fun place to cook and feed the family. Kitchens in solid colors can do with brighter elements and textural additions to add uniqueness to the space. Adding different colored cutlery to shelves or designing stools and chairs in quirky patterns can add that zing to the space and break the uniformity of a single color. Since a majority of kitchens are in white or black, adding neon pink glasses to shelves or a summery green cutting board to the kitchen will add a design element to it. 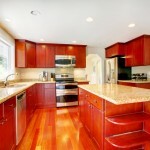 Countertops can also be crafted in natural wood to lend textural accents. Cabinets are used to store cutlery, but most often become a space for collecting unnecessary and unused stuff. Change this now by emptying the cabinets, replacing their doors with glass and displaying all the pieces you’ve been collecting from across the world for years. Open cabinets too work very well for this. Doing this will lend a sense of warmth to the kitchen, and works as a great conversation starter with guests. 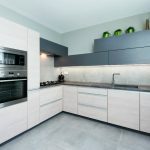 The clichéd concept of kitchens being boring spaces that one cannot quite experiment with, can be turned on its head by adopting playful and stark color contrasts that lend a unique identity to the cooking space. Bold colors like red and turquoise when paired with white and steel grey respectively, can become the focal point of the décor. Floor to ceiling cabinetry can provide ample storage options, but can prove very claustrophobic in small kitchens. 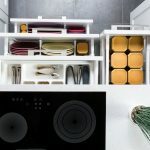 Placing open racks for plates and smaller cutlery in upper cabinets, with closed shelves for appliances and other larger items in the bottom ones, can make the room look more interesting. 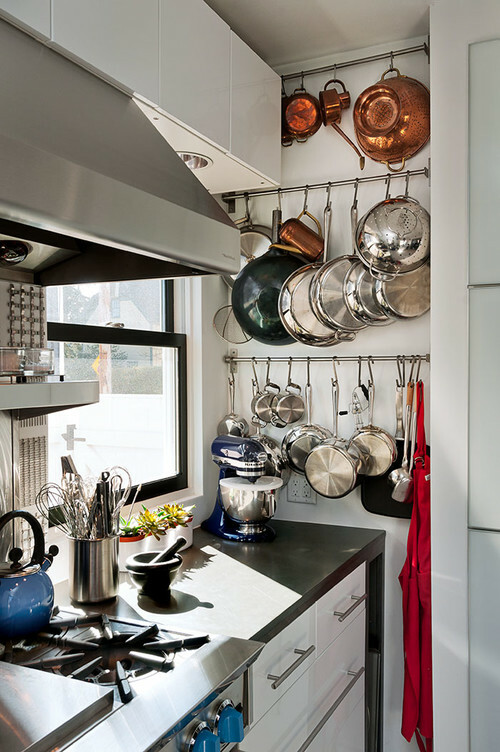 A very unusual concept for kitchen décor but nevertheless one that can make the space stand out, is the use of pots, pans and cutlery as décor pieces. If the house has been in the family since decades and much of the utensils are family heirlooms, creating an interesting wall art or hanging them in specific areas (above the island for example), makes the kitchen unique and definitely understated elegant. Having had a standard kitchen for decades, it is difficult to re-imagine it in a different way. This is where wood accents, either as cabinetry, countertops or casually structured ceiling beams bring their own character. Whether the kitchen has an old design or is contemporary, adding unique lighting to the space in the form of milk pendants, discreet chain lights or even a bright and beautiful frame of lit art will make the space cheery and unique. Every kitchen in almost every home sports similar kind of elements. What sets them apart is the way homeowners decorate it to make it their own. 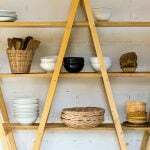 From unusual wall art, to sea-inspired collectibles that lend a nautical touch, from collections of moth-eaten cookery books that have been in the family since generations to quirky chalkboards announcing the day’s menu, these little inspirations can set your kitchen apart, and make it one that you will come to time and again.